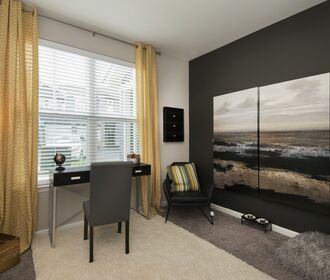 Watermark at Tiffany Springs is more than just a place to call home. Here you’ll find our prime location to shopping, dining, and entertainment appealing. 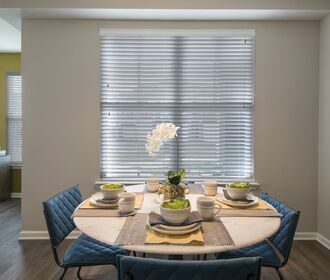 You’ll love coming home to your beautifully crafted apartment home featuring stainless steel appliances, granite countertops and hardwood floors. We have put your needs at the forefront of our design process. 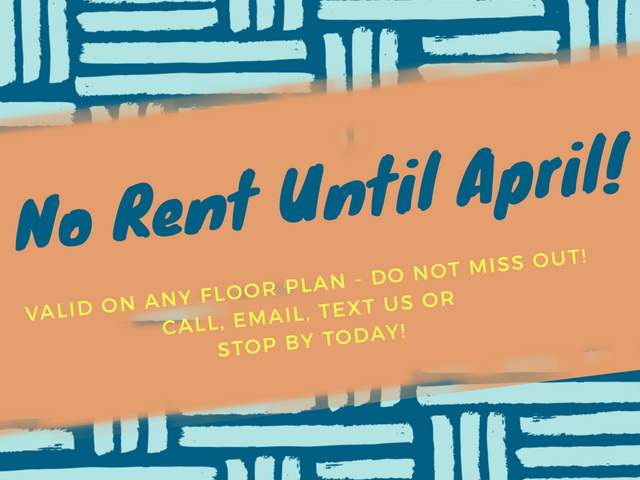 Your new apartment home will allow you to enjoy great views of our beautifully landscaped courtyards, our one of a kind resort style swimming pool with waterfalls and private cabanas, or our neighborhood. Watermark at Tiffany Springs boasts a best in class living experience where our onsite team is dedicated to ensuring your living experience is second to none. 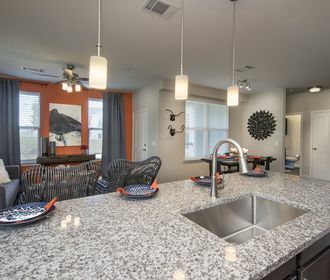 Contact us today to learn more about Watermark at Tiffany Springs.